Intense Polish Therapy: Girl by GianMarco Venturi & Speakeasy by P.Frapin & Cie Review thanks to Perfume Paradise ! 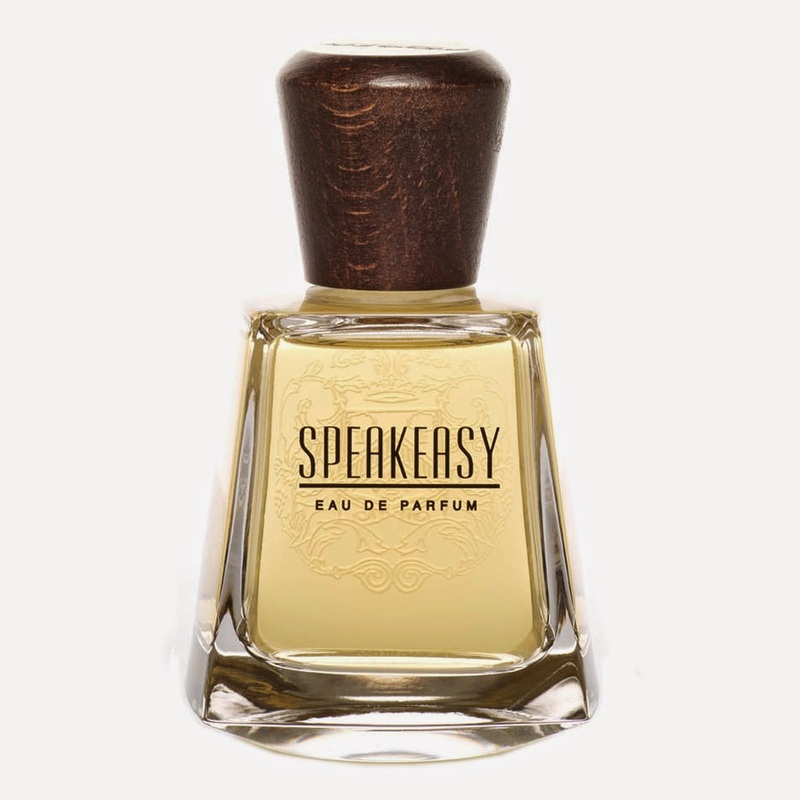 Girl by GianMarco Venturi & Speakeasy by P.Frapin & Cie Review thanks to Perfume Paradise ! Well lets just say this is a bit too citrusy for me.It's a very strong citrus/tangy scent, however as a perfume it's pretty soft. To me I would think this was more of a daytime scent just because of all the citrus. It's a bit of a wake me up perfume. The staying powder of this is pretty good, lasts for about 5-6 hours. To me when I smell this I feel it's a very predominant lime citrus smell that radiates out as soon as you use it. It has a subtle tobacco smell in the background that rounds out the citrus smell very well & keeps it from being over bearing. The scent blings to the body and lasts a considerable amount of time and is more of an out doors type of smell, and not something that would be used in tight spaces.